Hampton Park Terrace exudes a dynamic sort of tranquility. 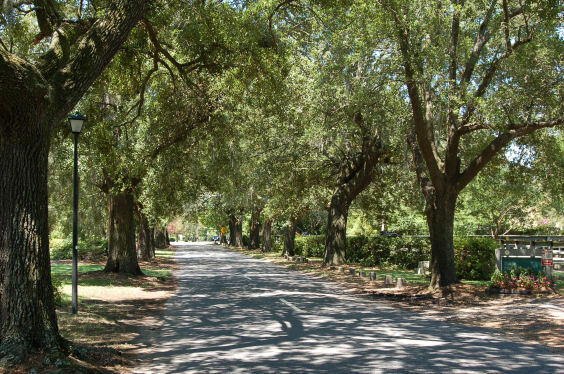 While the southern, Charleston peninsula throws entertaining events and plays host to a number of shops and restaurants, Hampton Park Terrace highlights a quieter lifestyle centered around open parks. This charismatic neighborhood loves to stay local and prides itself on being a tight-knit community. With sidewalks lining the streets and connecting homes, you can tell why Hampton Park Terrace residents have a pedestrian-friendly attitude (you’ll get your fair-share of “hello’s” while walking). Plus, an easy stroll will put you at the doorstep of tucked-away restaurants, like Harold’s Cabin and Twenty-Six Divine. If you’re looking for a neighborhood that is laid-back, walkable, and sports a quiet vibe, then this is where you should start your real estate search. 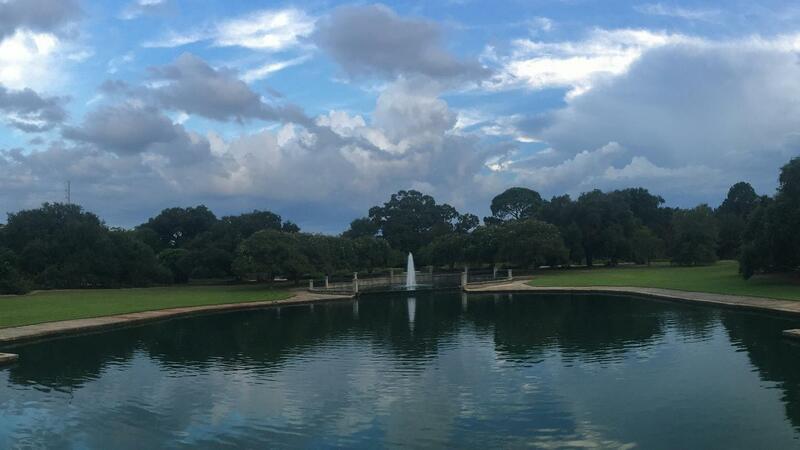 Hampton Park Terrace is bordered by Hampton Park, Citadel University, and the communities of Wagener Terrace, Westside, and North Central. 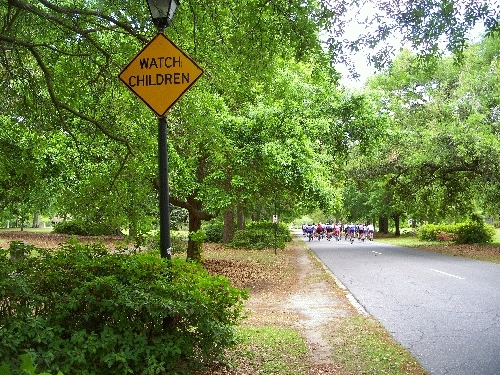 Neighborhood street borders include: Moultrie Street (north border), Congress Street (south border), Rutledge Avenue (east border), and Hagood Avenue (west border). Most of its houses were built between 1912 and 1925. Popular magazines had created a sense of American architecture for the middle-class, and Hampton Park Terrace followed those trends. Foursquares are the most common form, but Spanish-colonial homes, bungalows, and other styles can all be found. The 1912 master plan required all houses to cost at least $1,800, but today most homes are in the $400,000 to $1,000,000 range. Un-restored houses may still be had for less but you will require a locals help! Architecture in Hampton Park Terrace is centered around foursquare and bungalow floor-plans. These styles blend simple designs with handcrafted artistry -- which is why each home contains its own character and individuality. So, if you’re looking to avoid any cookie-cutter home designs, this is the neighborhood to look in. Inside, many of the homes feature built-in furniture. This creates a sense of unity throughout the rooms and uses the space economically (meaning you have more room to stretch your feet). Many of the homes were built from natural materials, such as wood, stone, and brick. These elements bridge the natural outdoors with a casual, laid-back lifestyle that loves to feel connected with the outside (and not locked away in small, boxy rooms commonly found in Victorian-style homes of downtown Charleston). Hampton Park Terrace homes also feature large, welcoming porches. This provides ample space to sit outside, enjoy the weather, read a book, or just admire the setting. 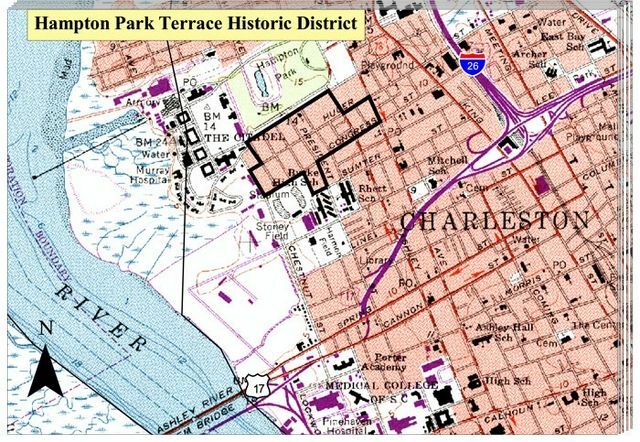 Many of the homes face one of two parks: Allan Park or Hampton Park. Each area is a great space for kids to play or to walk a dog. 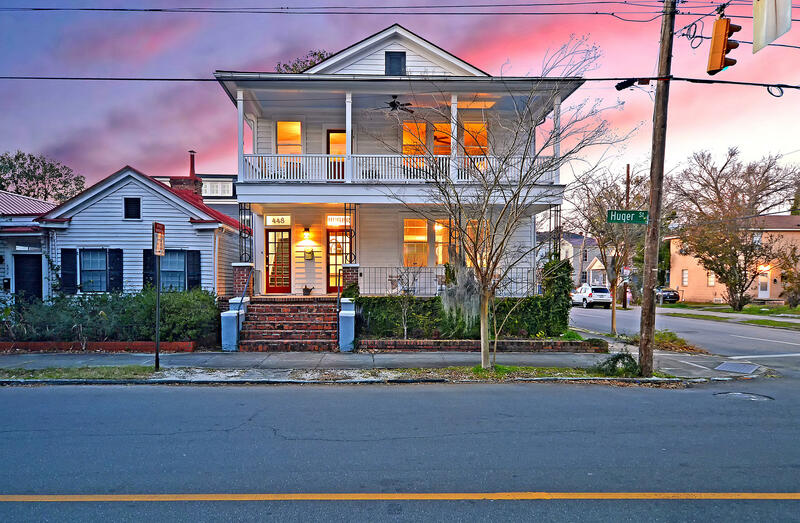 Hampton Park Terrace is less than three miles from Charleston’s famous Battery. In 1901 the Navy located its new shipyard just north of the city, and an international trade exposition opened on the grounds of the old Washington Race Course to promote Charleston’s commercial potential. Trolley lines were extended to the upper peninsula, and development edged north. Meanwhile, Americans were looking to leave crowded urban centers to pursue new ideas of clean, modern, suburban comfort. Lured by promises of convenience, gracious sidewalks and streetlights, and freedom from the flooding that plagued the lower peninsula; the city’s business executives and upper-middle class began buying or building homes in Hampton Park Terrace. The neighborhood first drew those looking to escape urban life, but the last ten years have brought residents eager to return to urban life. 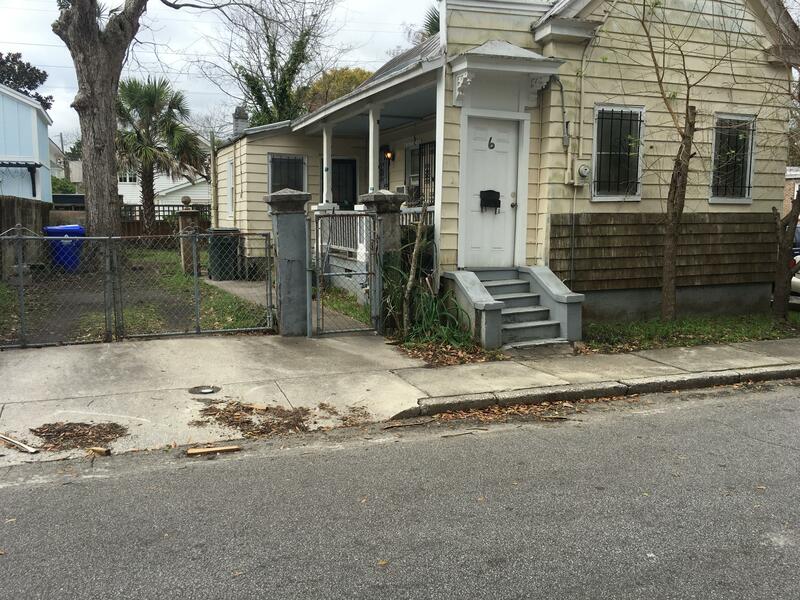 The real estate boom of the early 2000s increased the threat to one of Charleston’s least appreciated historic areas. 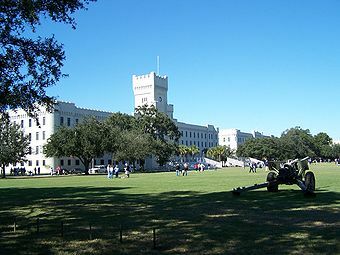 Although the neighborhood was added to the National Register in 1997, Charleston can be jaded about 20th century architecture because of the number of well-preserved 18th and 19th century buildings on the lower peninsula, and a neighborhood request for more architectural protection has languished in City Hall. Luckily, preservation-minded do-it-yourselfers have outnumbered house flippers. The area has an active neighborhood association which hosts coffee and donut socials, and plans other family friendly events in Allan Park. including a free concert series each year that attracts hundreds of people. HPT celebrated its 100th birthday in 2012 with many homes being adorned with a plaque designating their historic status. 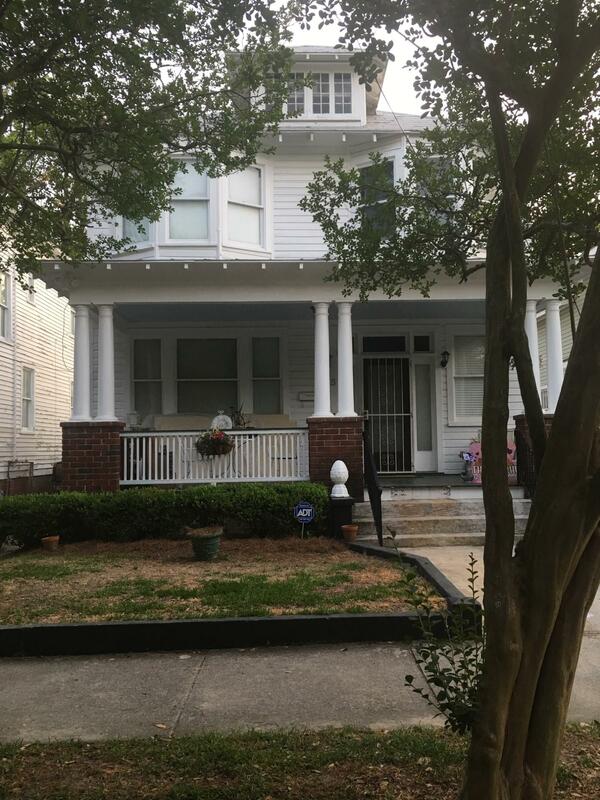 Hampton Park Terrace is easily South Carolina’s best old house neighborhood and should be highlighted as such. 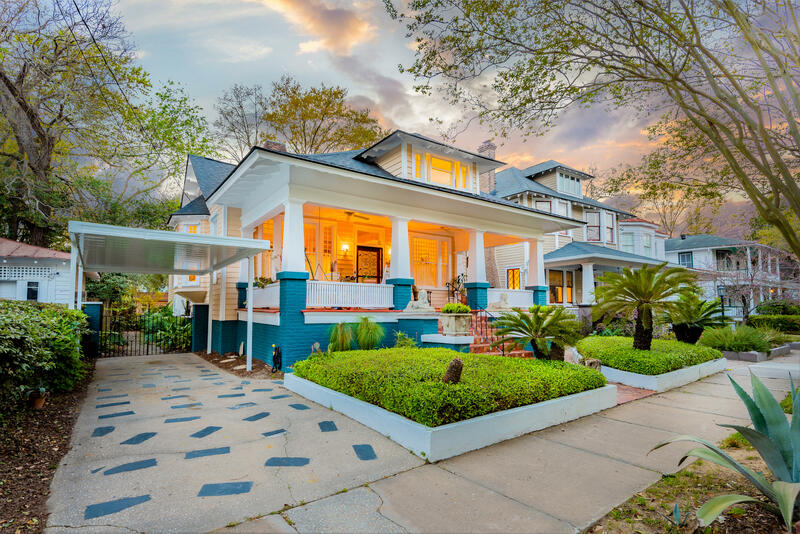 Located minutes from the heart of Charleston and with fast access to outlying communities, such as Mount Pleasant, Folly Beach, and West Ashley, Hampton Park Terrace offers plenty of things to do (and a variety at that). If you love watching sports, you can catch a Riverdogs baseball game or a Citadel University football game on Lockwood Drive, which is 2 minutes away from Hampton Park Terrace. If you enjoy basketball, you can always hop over to the College of Charleston during their regular season. Foodies can take their pick among a number of 5-star rated restaurants. If you want some local, creative fare, jump over to Harold’s Cabin. You might even see Bill Murray there, since he owns part of the establishment. If you love oysters and fried chicken, Leon’s is just down the block on King Street. Dellz Uptown, The Park Cafe, and Moe’s Crosstown Tavern are definitely places you should try as well. If you’d like to learn more about Hampton Park Terrace and the surrounding communities, please don’t hesitate to contact us. We’ll be more than happy to discuss whether this neighborhood is the right fit for your home dreams.